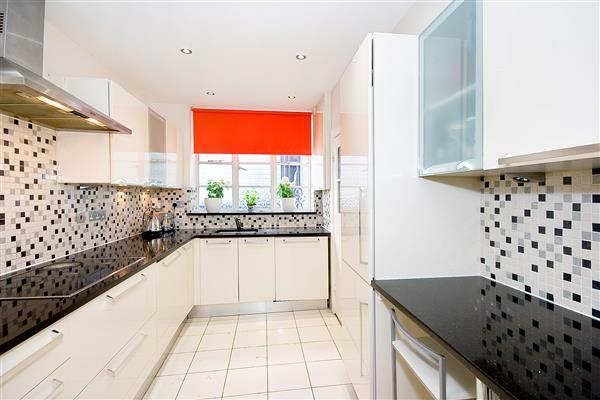 A newly refurbished 2 bedroom apartment in the heart of Kensington. 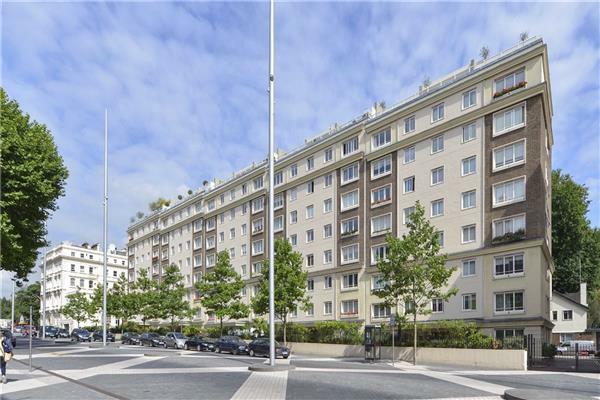 This fantastic 2 bedroom, 2 bathroom lateral apartment extending to 923 sq ft is situated on the top floor (with lift) of the sought after portered purpose built block. Its penthouse position and triple aspect create great natural light throughout and offer superb wide reaching views from the principal rooms. The property has undergone a detailed refurbishment and presents extremely well with beautiful herringbone floor running almost throughout the apartment. The master bedroom is extremely luxurious with a generous en-suite bespoke fittings. There is a good sized guest bedroom with access to its own shower room. The reception room offers ample space for dining whilst its curved wall adds great character. There is a separate stylish and well equipped kitchen. Vicarage Gate is conveniently located for the shops, restaurants and transport links of Kensington High Street as well as Notting Hill Gate (District & Circle lines). The wide open spaces of Kensington Gardens are also close by. 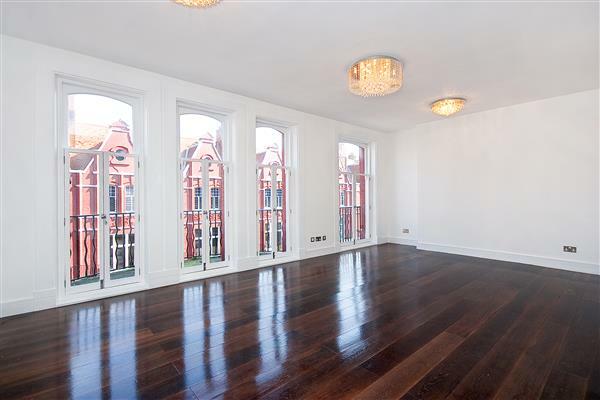 £1,550,000 Available A newly refurbished 2 bedroom apartment in the heart of Kensington.